As part of tax reform, Washington is looking at changes to IRAs and other retirement investment strategies. In this blogcast, David shares his insights on coming changes and what he expects the impacts to be. 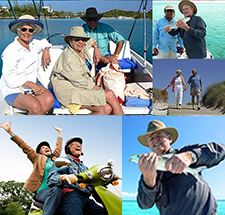 Today we’re talking with David Moore, co-founder of IRA Advantage, a firm that specializes in truly self-directed retirement accounts. 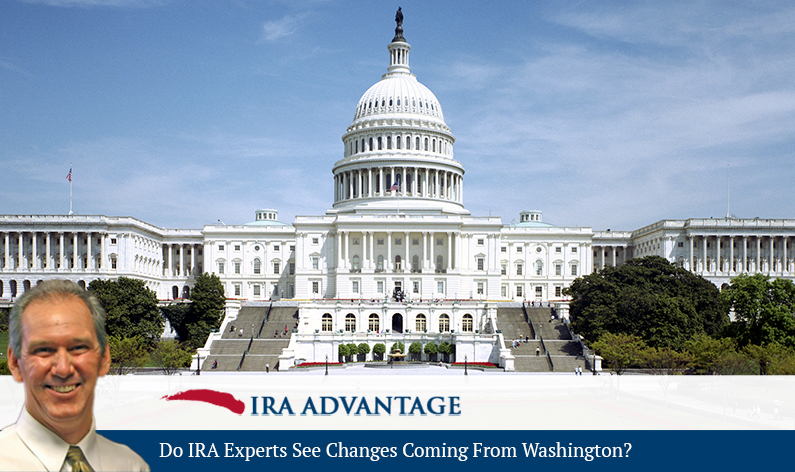 David, what changes do IRA experts like you see coming from Washington? David Moore: As we talked about in the 1031 world, we were sort of looking at the worst and hoping for the best and it appeared that all our concerns in the retirement side are similar to the 1031 side. For the most part, changes are positive. We look forward to them. The only negative would be that people that have recharacterized their retirement account into Roth format can’t go back and re-characterize them as traditional if they want to take advantage of losses, which I understand that. I don’t think anyone can argue that that would be something the government would want and understand why they’ve done that. It’s not an elective re-characterization based upon how your investments are doing. Are there other changes to retirement solutions coming? David Moore: A couple of others have just really simplification or cleaning up or with hardship forced distributions, you’ve got situation where you now have access to both the employer’s contributions in addition to your own and they’ve got another restriction with respect to the time that’s allowed to repay a loan. It’s been extended. What the government has really done is given the ability for the tax payer to make contributions without fear that they put too much in there and won’t have ability to get access to those funds in some hardship-forced situation. I really look at those, the second and third things, as positives for the taxpayer. That first, like I said with the re-characterization, could be looked at as a negative but it’s one of those things that you understand. You’ve got to look at it and understand where they’re coming from and why they would do that. Thank you, David. Listeners may call 503-619-0223 or can visit IRA Advantage for more information. There’s a lot changing in the world of investing for retirement, and it’s just too important to risk missing anything. The experts at IRA Advantage stay on top of every important development. Give them a call to get started today!